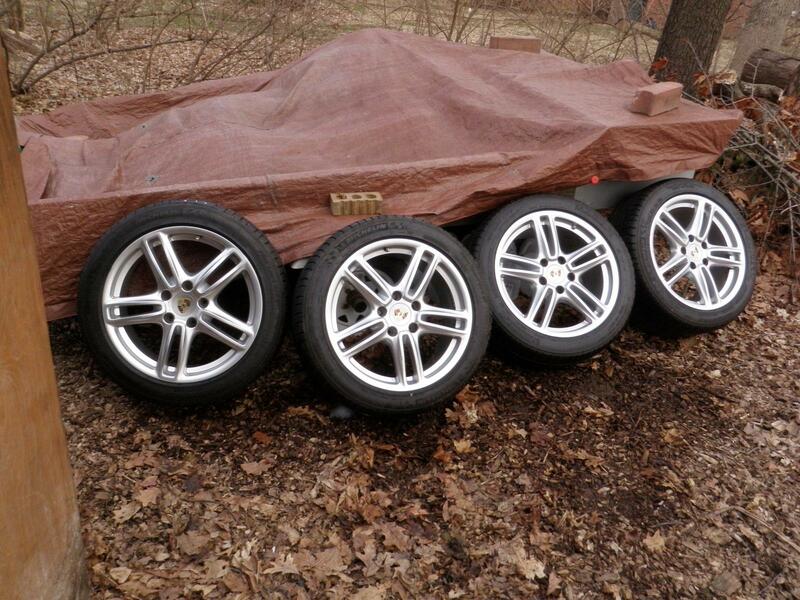 I have a set of 4 Porsche OEM wheels, tires, tpms, center caps off a Porsche Panamera. 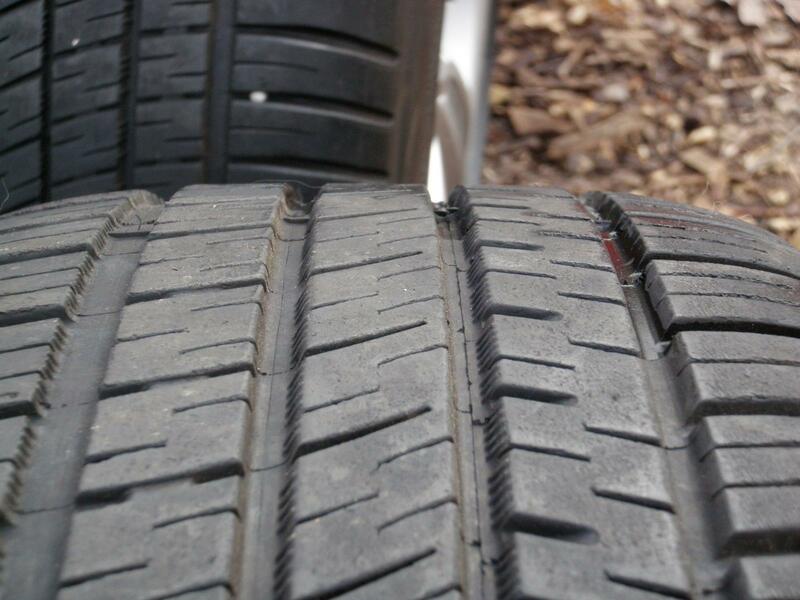 They will bolt on your Cayenne, and have a staggered setup. 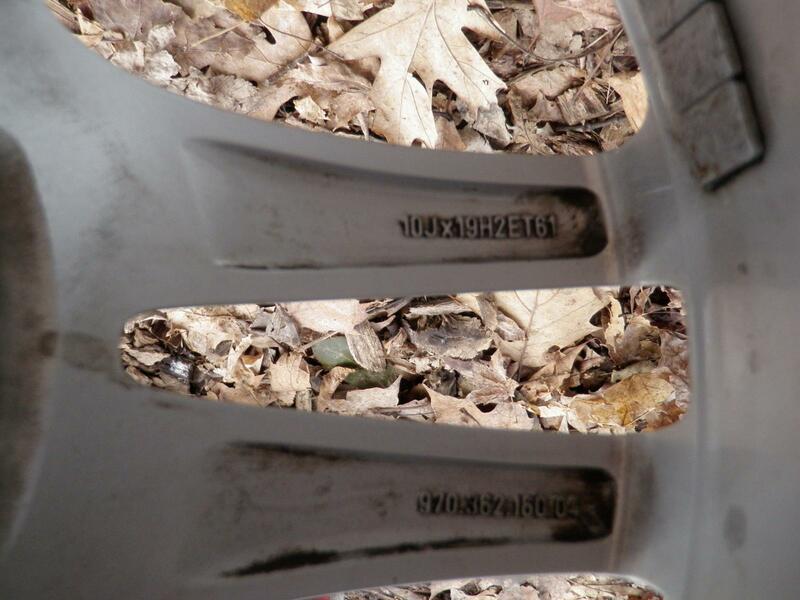 Michelin Pilot Sport all-season tires have 70-75% tread left. The wheels and tires are in VG to Ex cond. 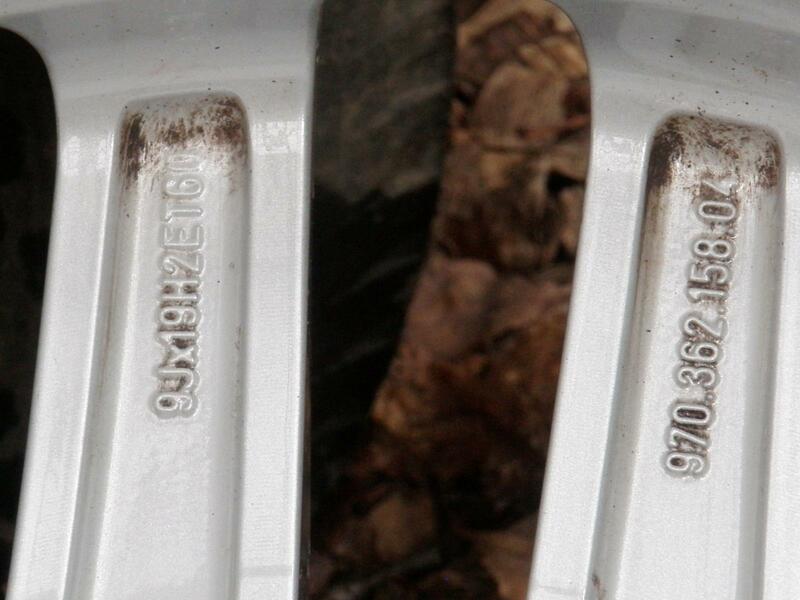 These were on a Porsche Panamera but fit other Porsche's, VW's & Audi's with 5x130 bolt pattern. Send me a PM or reply for more pics or info. I am in Ohio, about 1 hour from Columbus or Cincinnati. Yes, the wheels are still available. Reply to the email address in the previous post for quicker response.